Disclosure: I received the pet door for free in exchange for my honest review. All opinions are my own. As you all know, our beloved Mia passed away on Monday. You can read more about that here. However, prior to her passing we made it our mission to make her life at home much easier and more pet friendly. 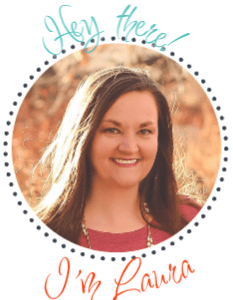 With so many pet lovers who read my blog, I thought it was important to share our 3 reasons for making our home pet friendly. We have always been really pet friendly in our home. My pets are family and I am sure if you read my post on Mia you would really get that sense. In our home, we have a pet feeding station that is elevated and includes storage for toys and other pet related items, we have added carpet runners on our tile floors to help mitigate potential slipping and injury, we built an indoor/outdoor dog run and so much more. Safety: Our installation of many of the features in our home are completely for safety reasons. The elevated pet feeding station keeps the dogs eating at their own level and can help avoid stomach torsion. The rugs, keep our dogs from slipping and sliding and causing injury. Safety is critical to pet health. Comfort: This is for both your pet and yourself. The benefits for the pet are that they are able to feel less anxiety when facing challenges in homes built for humans not for pets. For owners, incorporating pet friendly items into your home, can be a great benefit to you as well. We added more storage to our home with the feeding station. Our dogs have the choice to be inside or outside in our dog run and the rugs are aesthetically pleasing as well as super soft! Cleanliness: This one throws people off sometimes, but stay with me. When you put areas in your home that are pet friendly but also welcoming to pets, the messes they make tend to stay there. Our dogs can let themselves outside and inside which leads to less chance for an accident. They play with their toys by the toy bin for faster clean up. They lay on their dog blankets instead of ours. My house stays cleaner and I know which areas need focused on more when cleaning because of these designated areas. 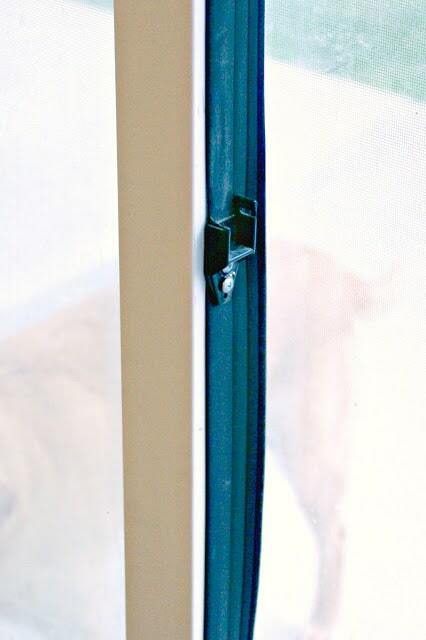 One of our most recent additions is the Freedom® Patio Pet Door from PetSafe®. We have had our eye on this pet door for years, but with everything going on, we just never got around to adding it to our home. 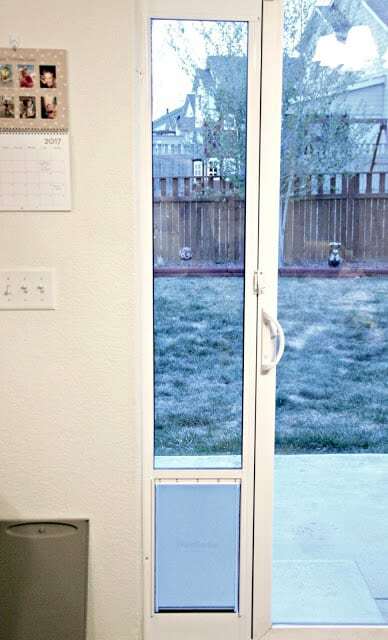 This door features heavy-duty aluminum and shatter resistant safety glass along with an energy-conserving design to keep the weather outside. We have purchased a couple PetSafe doors over the last 10 years and have loved every one of them. They are easy to install and give our pets the freedom to decide if they are inside or outside, while still blending perfectly in to our decor. Part of our hesitance in putting in the Freedom door was our security system. We were nervous about giving people so much easy access into our home, but after easily adjusting our security system and testing the door cover, we are comforted to know that it would take a lot for an intruder to get into our home. There is also added security with the door latch system. 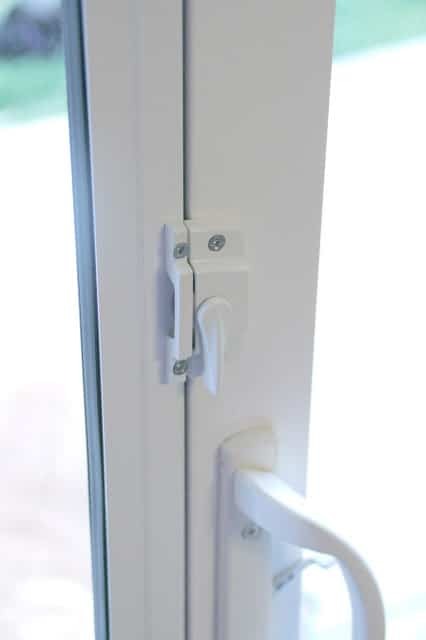 This easily latches your sliding glass door to the pet door and it keeps a close, strong hold. We actually were surprised at the strength that this latch has. It is much stronger than our lock on the actual sliding door. 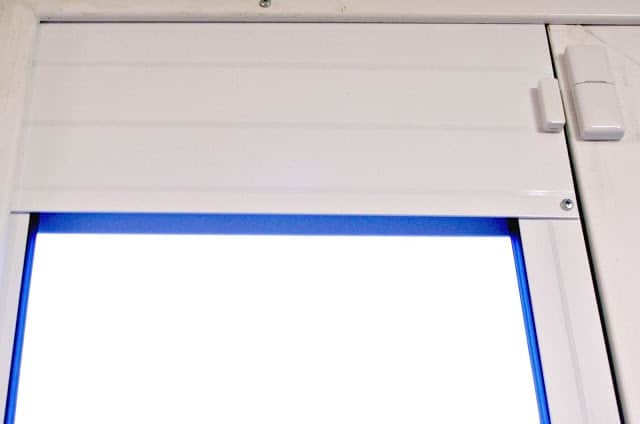 The final aspects of the door that we like are the energy conserving weather flaps. They were super easy to install and keep the weather from coming inside. With that door facing west, a lot of our storms come over those mountains and hit us hard on that side. Weather proofing was a very important part of our purchase. 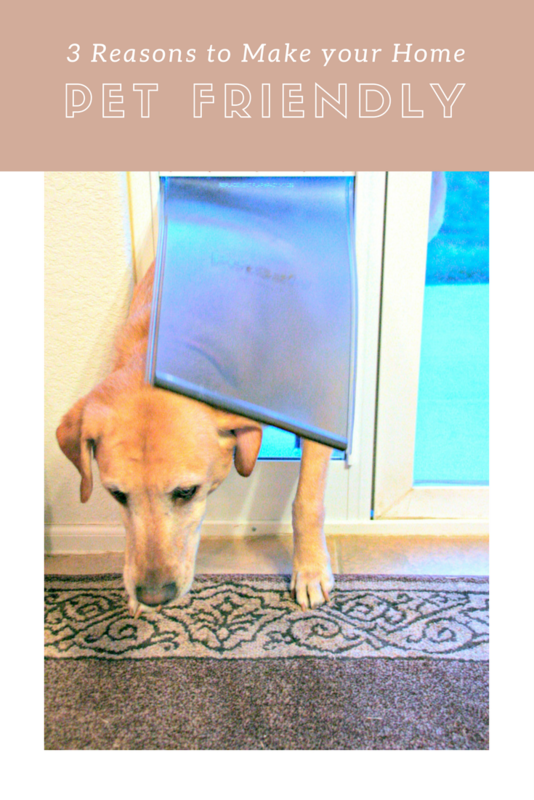 Adding the sliding glass door pet door was an easy choice for us, for the three reasons listed above. The door is built for our large dogs to maneuver through with easy and designed with their anatomy in mind for safety. They have the comfort of going in and out at their convenience and my home is cleaner because they are not rubbing their noses all over the sliding glass door or having accidents when we are not home. If you are looking for more information on PetSafe doors, make sure to check their webpage out and check them out on social media.